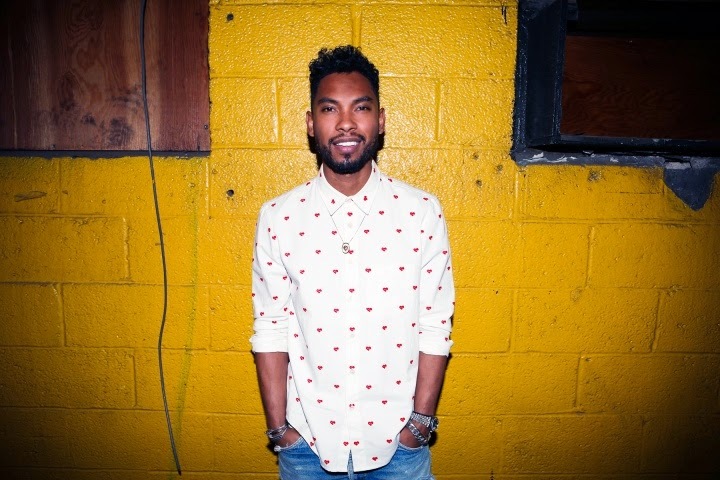 Miguel recently kicked it with FADER & Sono in Los Angeles, as he showed off his new residence. I just love the wall of fame he has that includes the faces of Jimi Hendrix and Marilyn Monroe. That was mad dope. Well don't let me ruin it for you, press play below you guys!